If the Tyler economy figuratively had a heart, it would be located on a short stretch of Beckham Avenue where the flagship hospitals of two major health systems stand almost side by side. 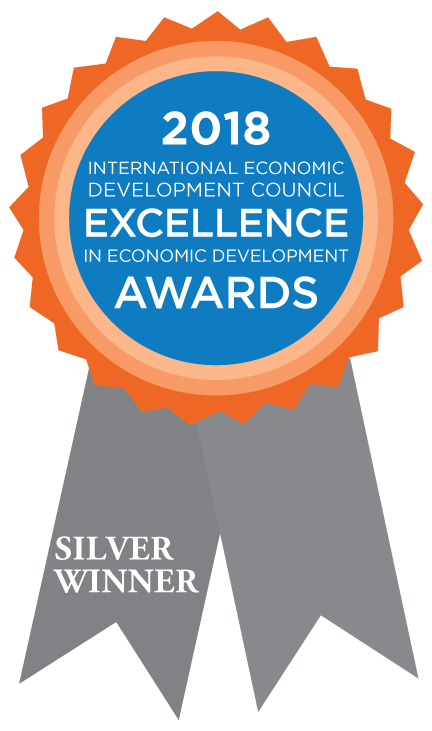 WASHINGTON, DC (October 02, 2018) – Tyler Economic Development Council, Inc. received a Silver Excellence in Economic Development Award for Sanderson Farms, a project in the category of Regionalism and Cross – Border Collaboration of the International Economic Development Council (IEDC). The honor was presented at an awards ceremony on Tuesday, October 2, during the IEDC Annual Conference, which was held September 29 – October 3, in Atlanta, Georgia, United States. Hiland Dairy Foods Co. is planning to more than double the size of its operations in Tyler.